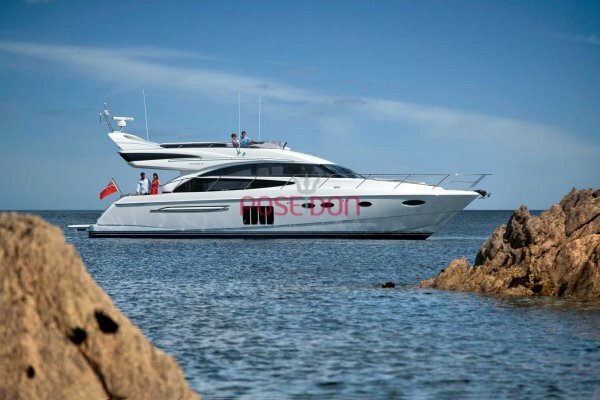 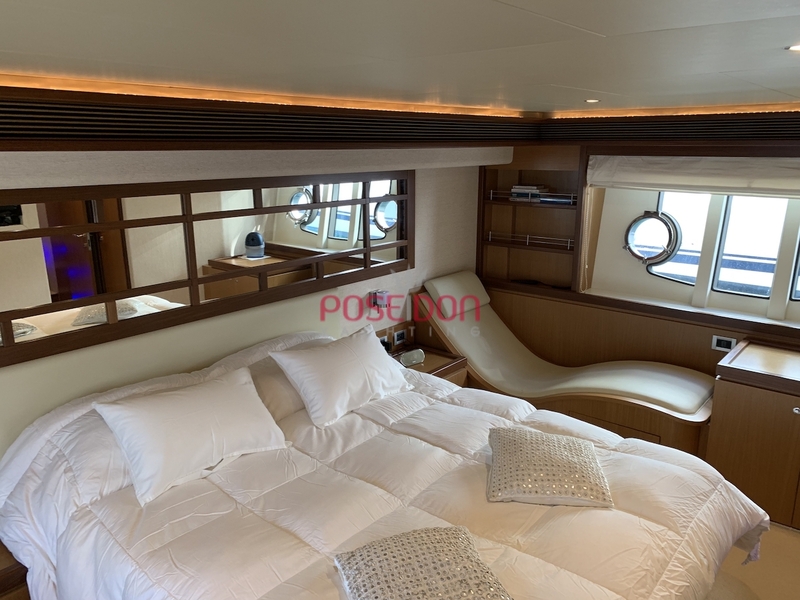 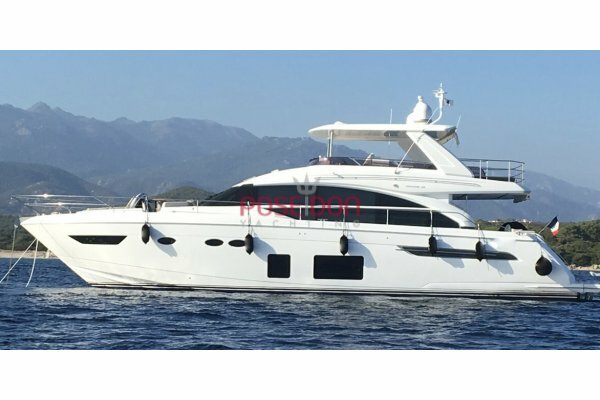 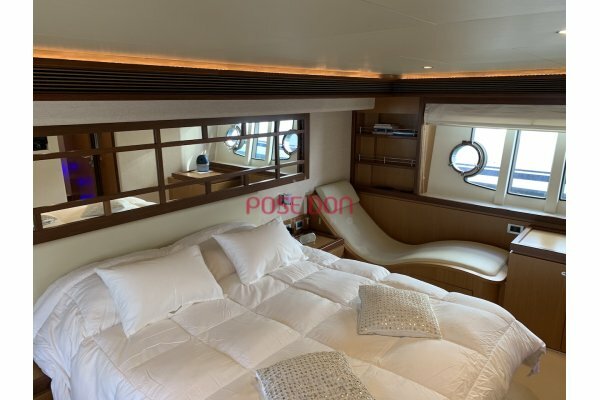 Beautiful FERRETTI 630 proposed with all available options. 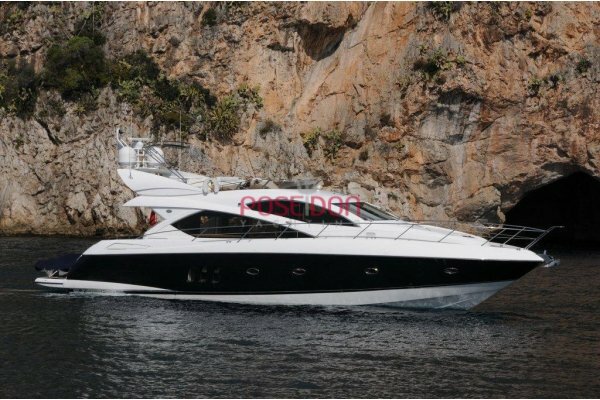 lika a new one ! 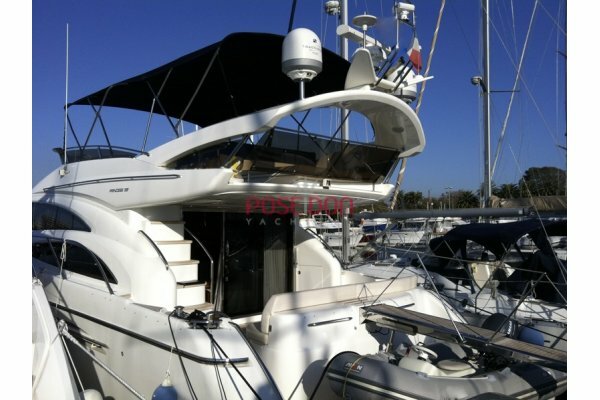 constant improvements by the owner. 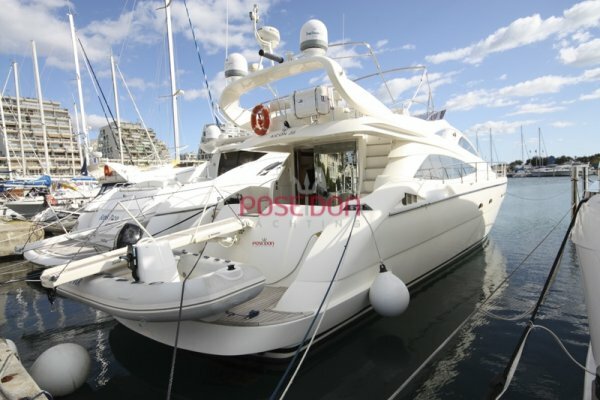 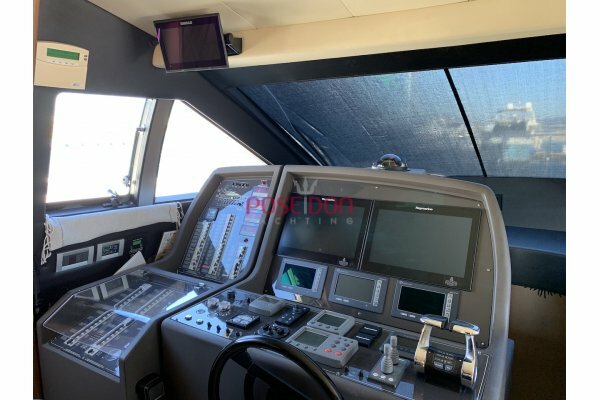 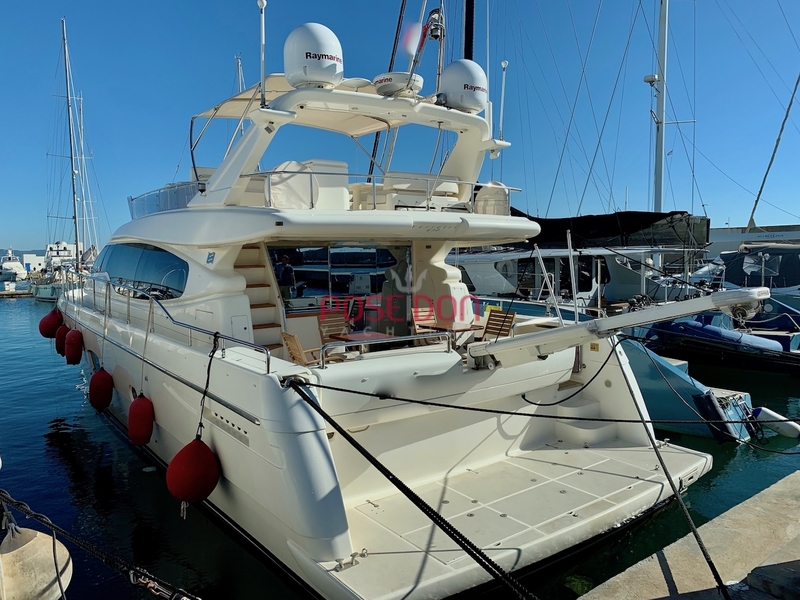 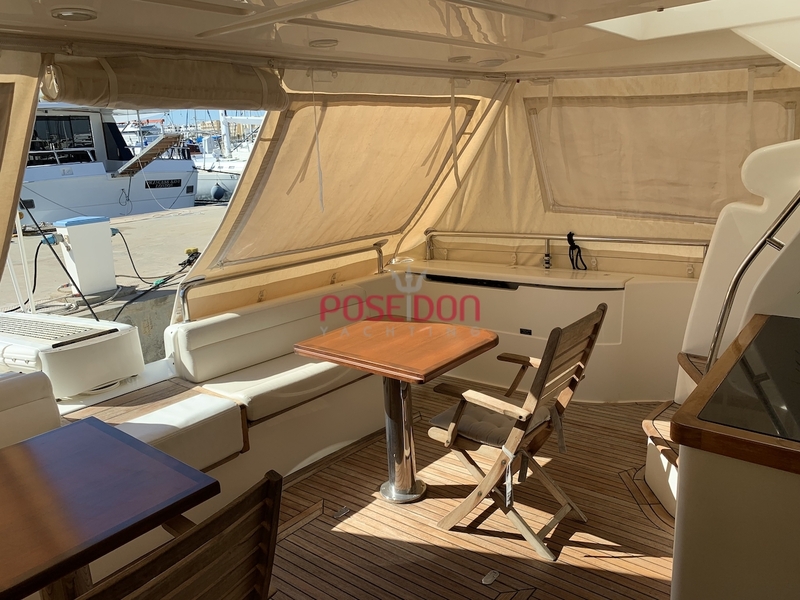 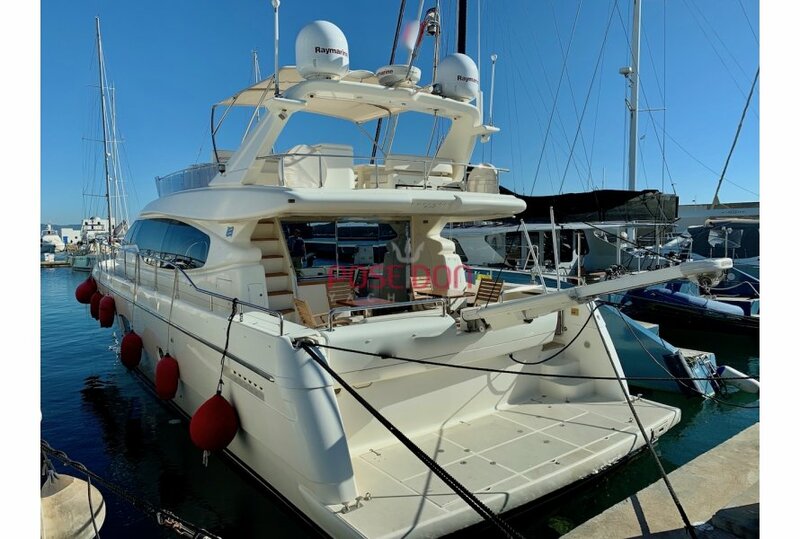 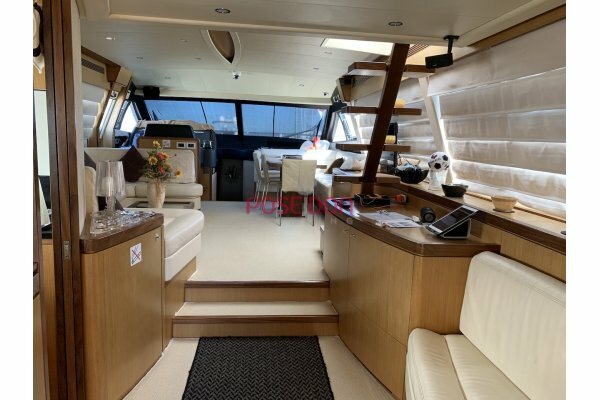 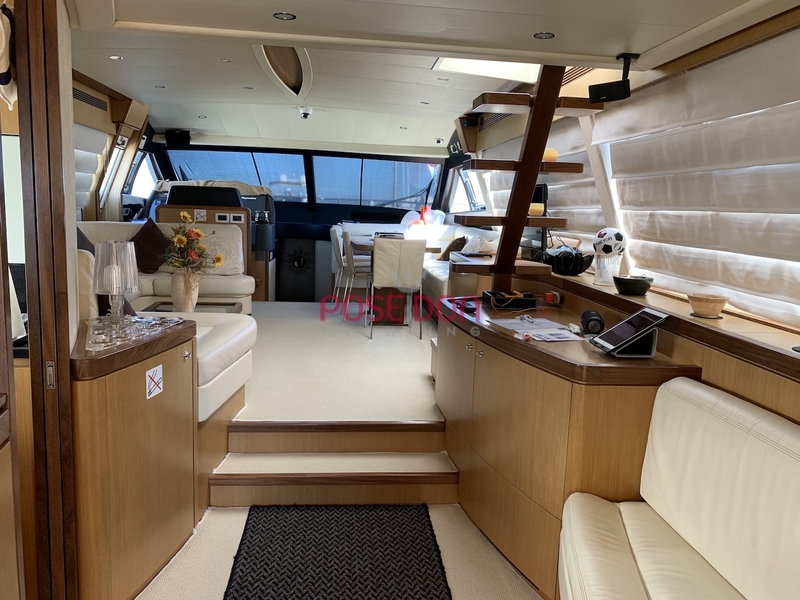 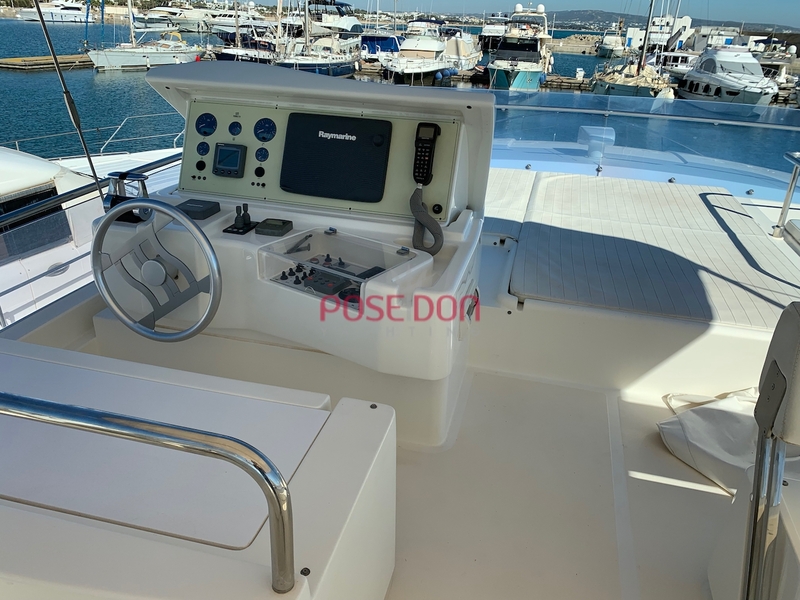 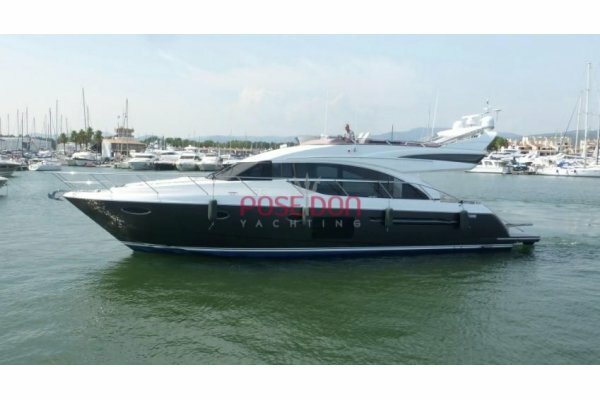 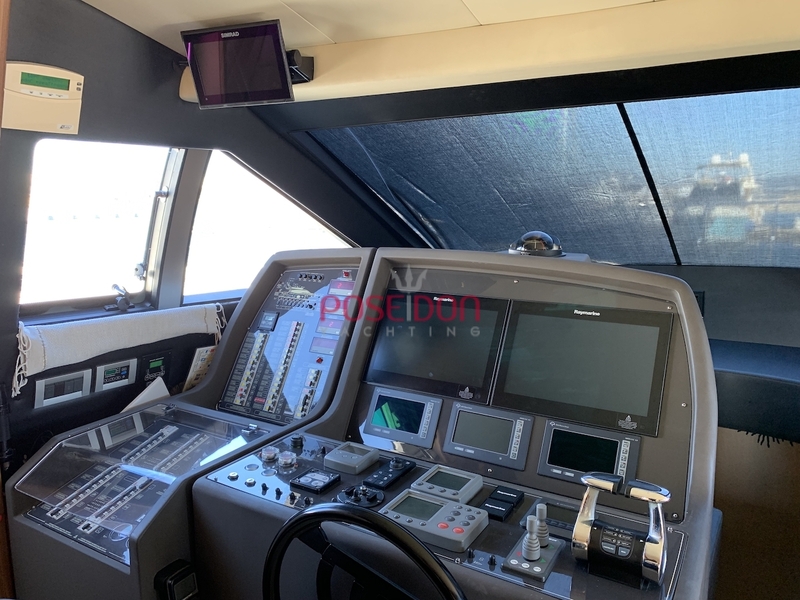 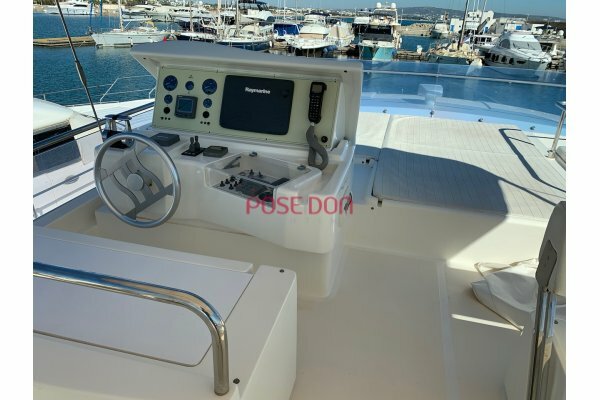 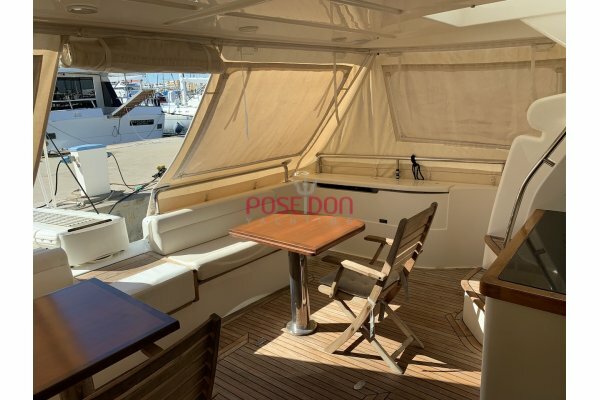 state-of-the-art equipment: Stabilizer sea keeper 9000, watermaker, RAYMARINE Radar + Plotter + sounder + sonar + Sat TV, camera available in house + live gsm communication, yacht controller, etc.